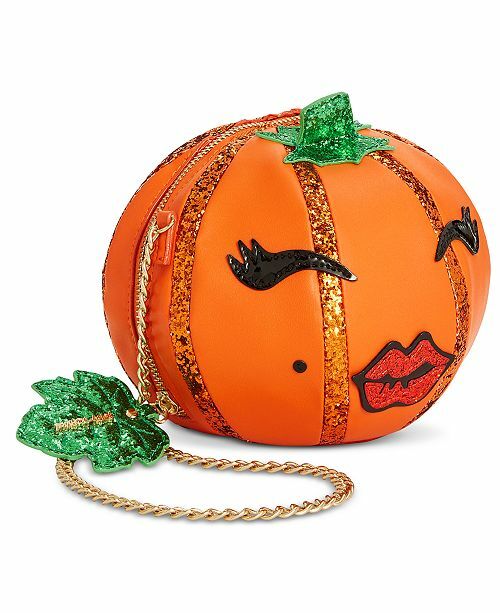 Hola Estrellitas! 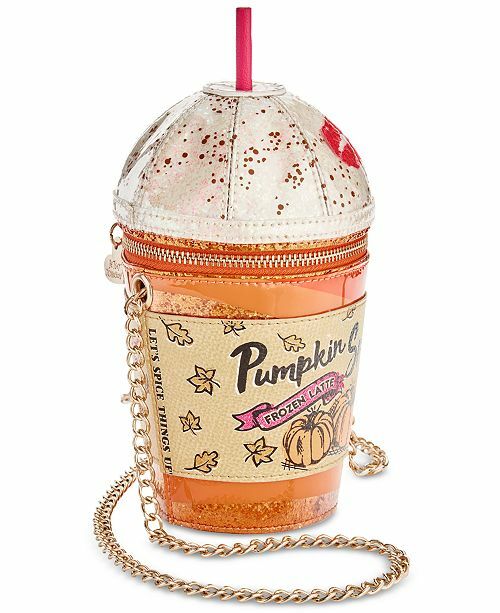 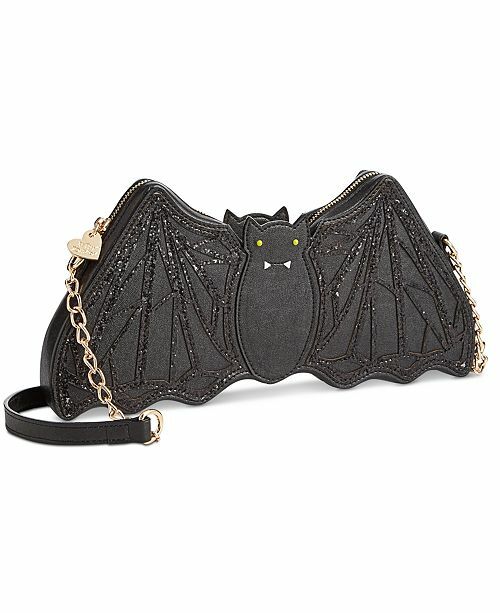 This month of October we celebrate Halloween here in the USA and I found the perfect crossbody bags for you guys to go trick or treating with. 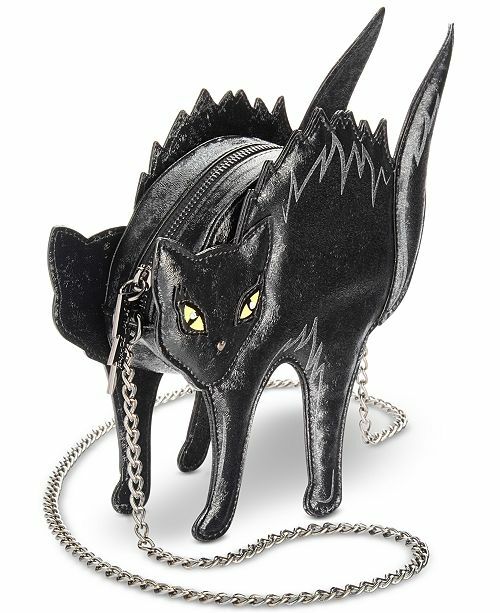 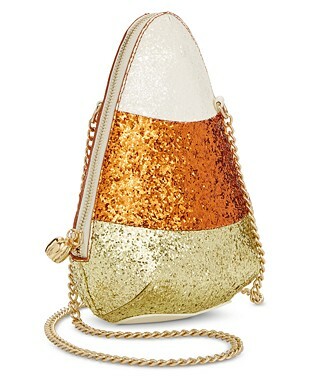 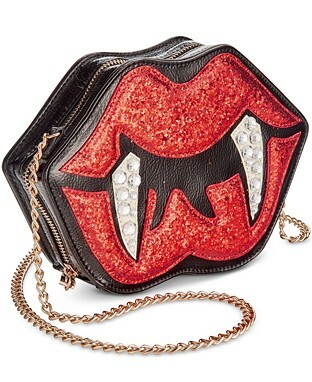 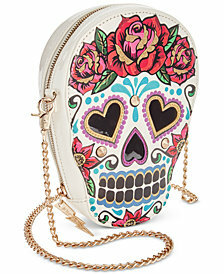 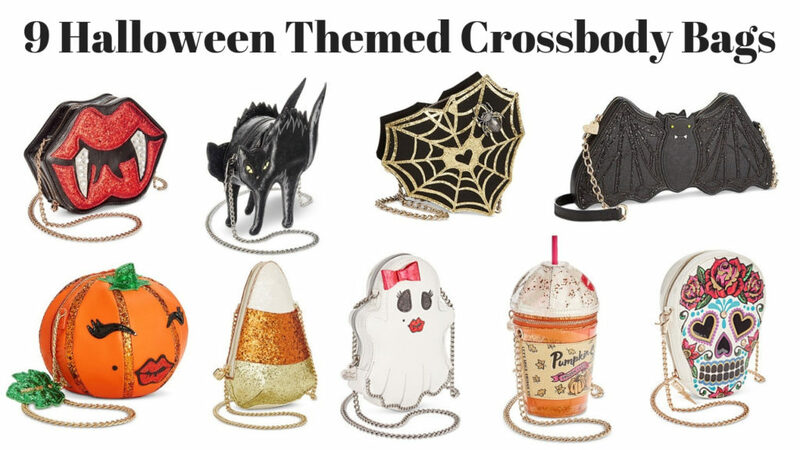 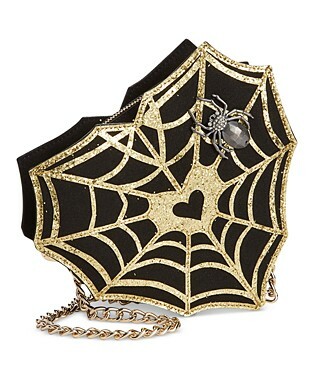 I rounded up 9 Halloween themed crossbody bags that I know you guys are going to adore. 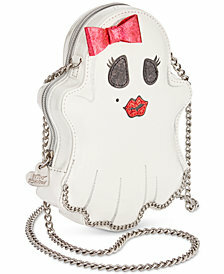 Some of them are adorable, some of them are creepy but any of them would be perfect to wear with your Halloween outfit.